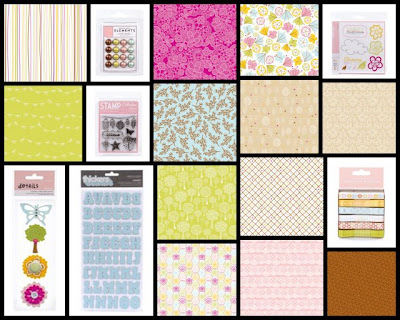 I am proud to welcome American Crafts as a sponsor of the AMOM blog for the month of March! 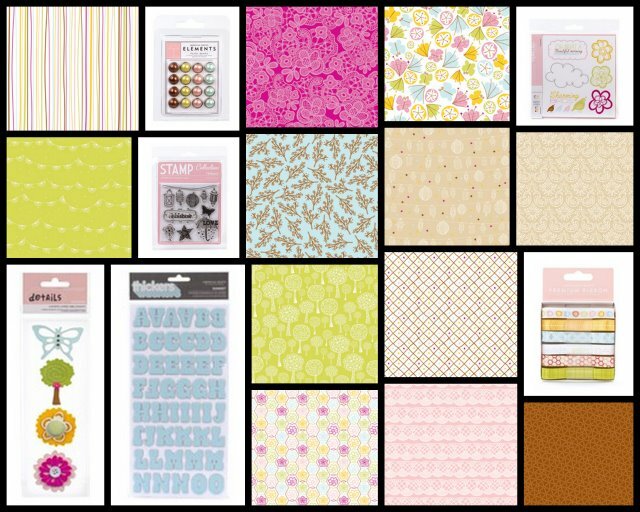 As I mentioned in my sponsorship post earlier this month, AC has generously offered some of their amazing new Hello Sunshine collection up for giveaway to one lucky AMOM reader. What is your favorite sign that spring is on the way?